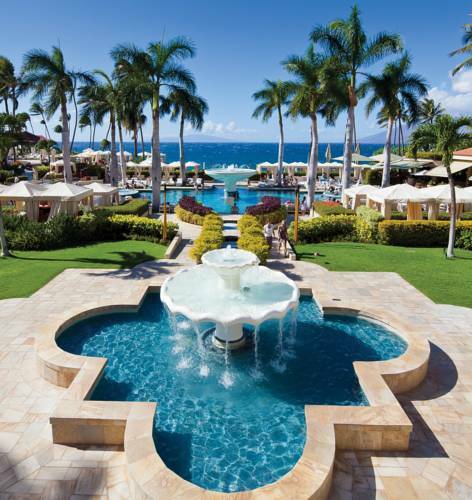 pants; Outrigger Palms At Wailea has coin-operated vending machines, so you may buy a candy bar anytime. 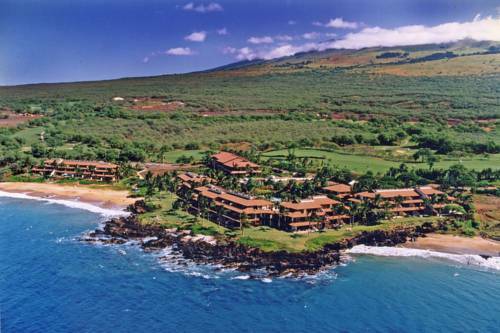 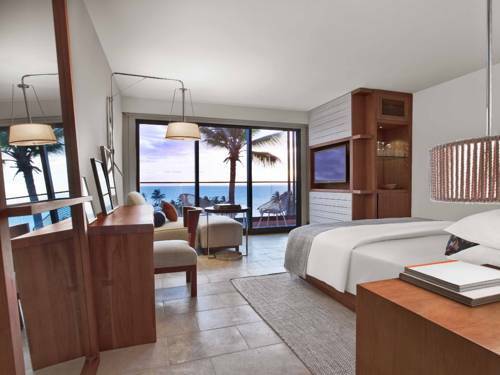 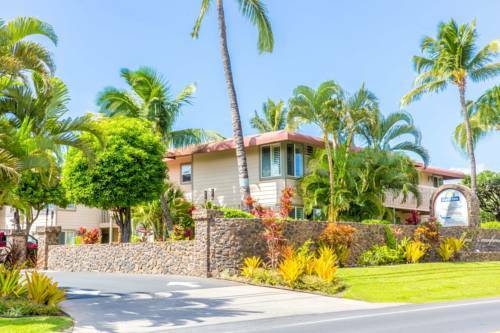 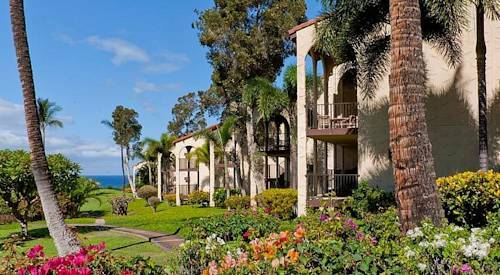 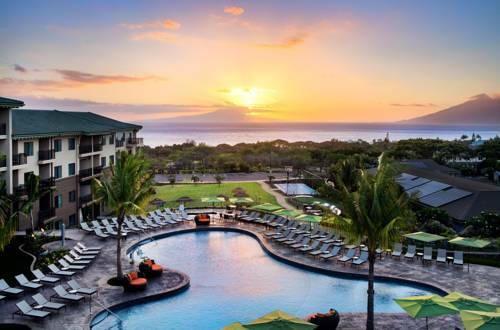 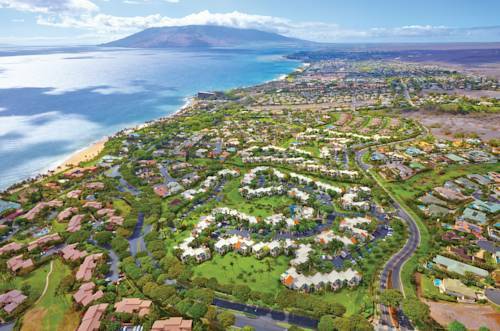 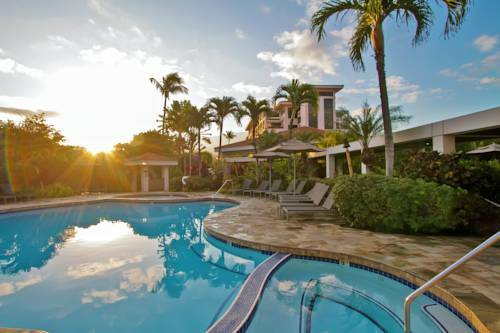 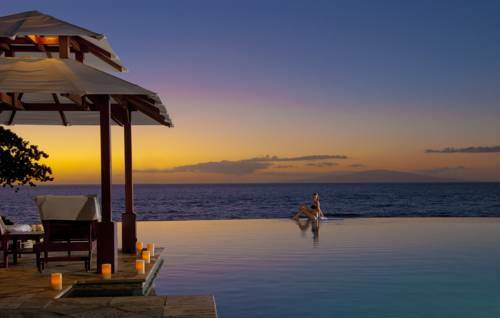 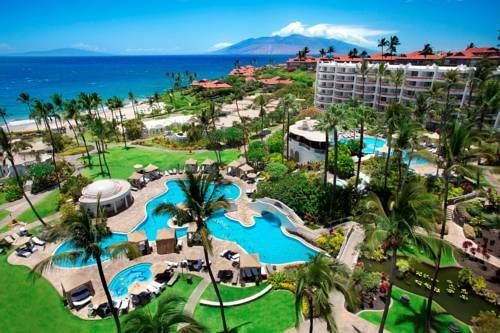 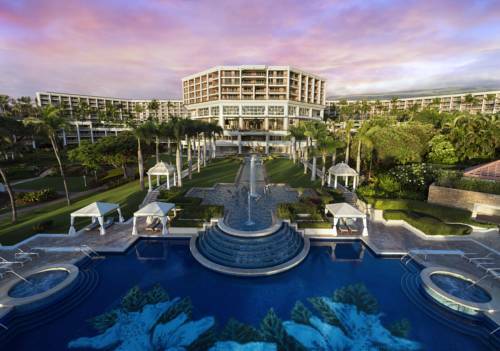 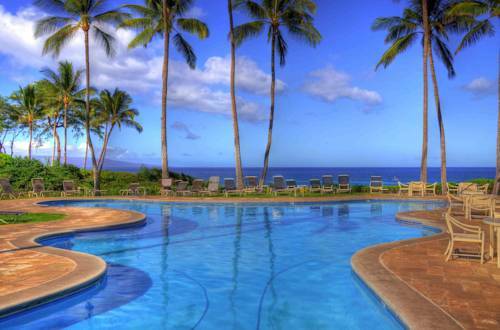 These are some other hotels near Palms At Wailea Maui By Outrigger, Wailea, Maui. 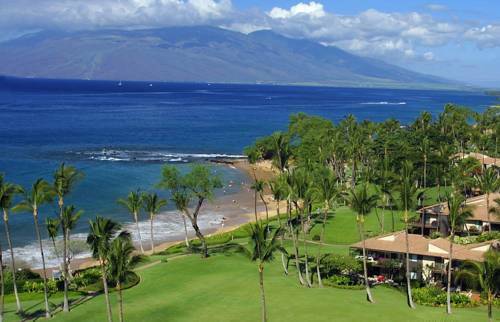 These outdoors activities are available near Outrigger Palms At Wailea.